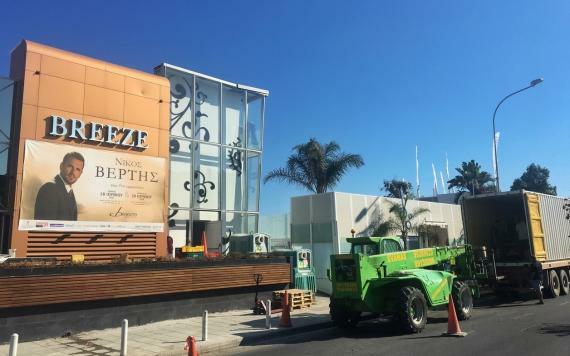 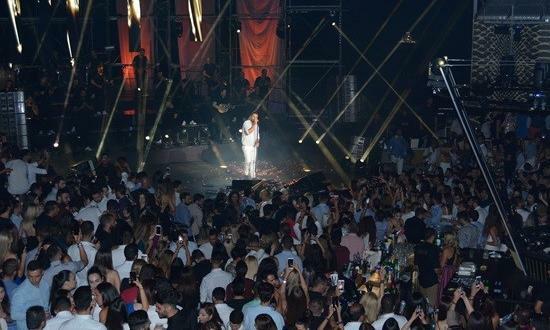 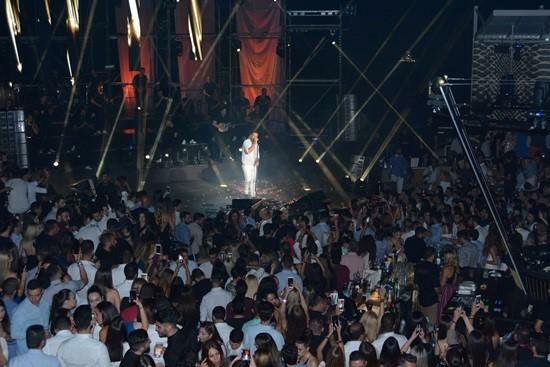 Cyprus members, Zero Time Services have recently handled the logistics for a Nikos Vertis concert at the Breeze Summer Club in Limassol. 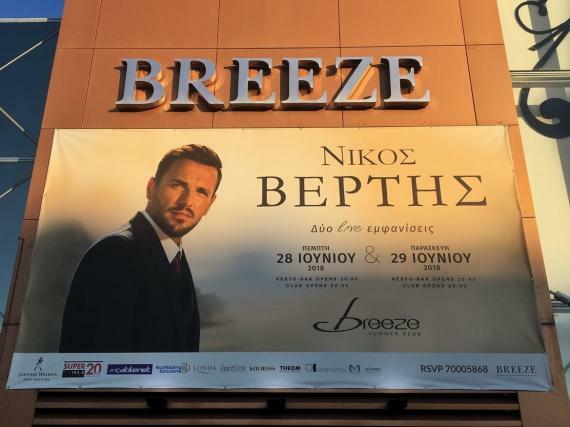 Nikos Vertis is a popular singer with 5 albums to his name. 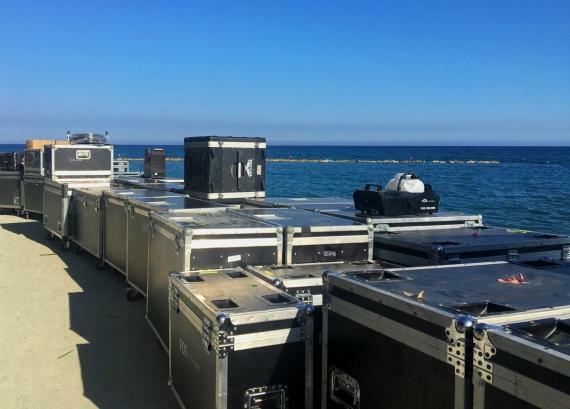 Zero Time arranged the transport of the 40'HC, weighing 28tns, from Athens in Greece to Limassol in Cyprus by the vessel 'Alexo', and the following safe delivery to the concert location. 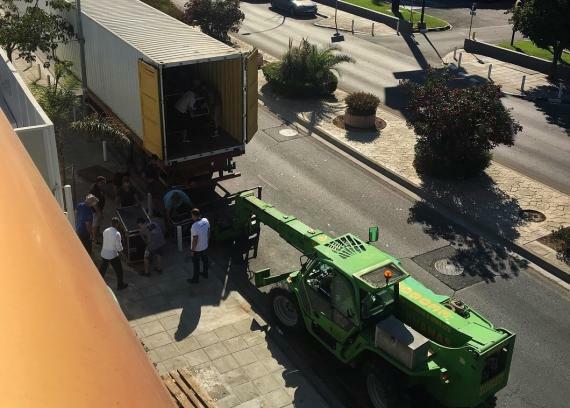 After two concerts, Zero Time then arranged the loading using a telescopic forklift and transport to the port before shipping the container to Thessaloniki in Greece on the vessel 'Max Pride' for the next concert. 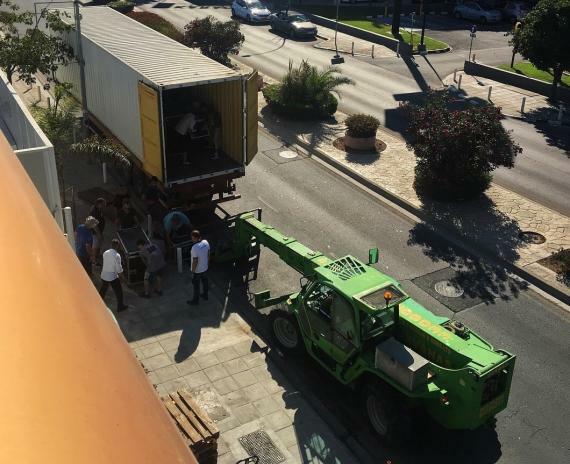 The 50tn crane used for loading the container in Athens and for discharging in Thessaloniki was also arranged by Zero Time.